Soundcloud Rappers are creating emo, pop acts are making hip-hop, and now rappers are making country. The Golden Age of genre blending has arrived. Lil Nas X country-trap hit ‘Old Country Road‘ climbing the Billboard Hot 100 will be the big story of 2019. Nobody could guess that an Atlanta based rapper would be the talk of the town in Nashville. We could see more of this since digital streaming has created its own industry outside radio. Of course the king of genre blending is Ed Sheeran. He mixes pop and country with an occasional touch of hip-hop. As the lines blur between genres it will the make the job for a marketer more challenging. In fact, marketers like genres and distinct boundaries because it’s easier to target an audience. 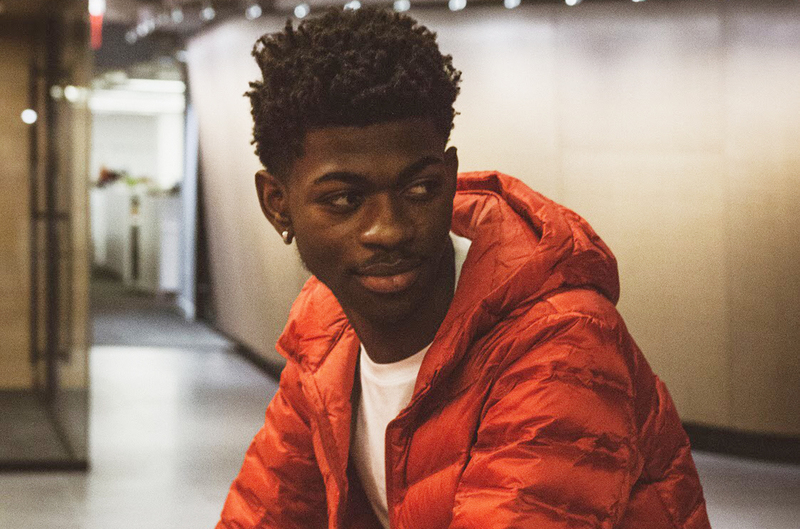 Occasionally, an artist like Lil Nas X defies the boundaries of genres and the sky is the limit.